Then Rolling: 2 minutes stand-up (Tachi-waza), 2 minutes ground (newaza). 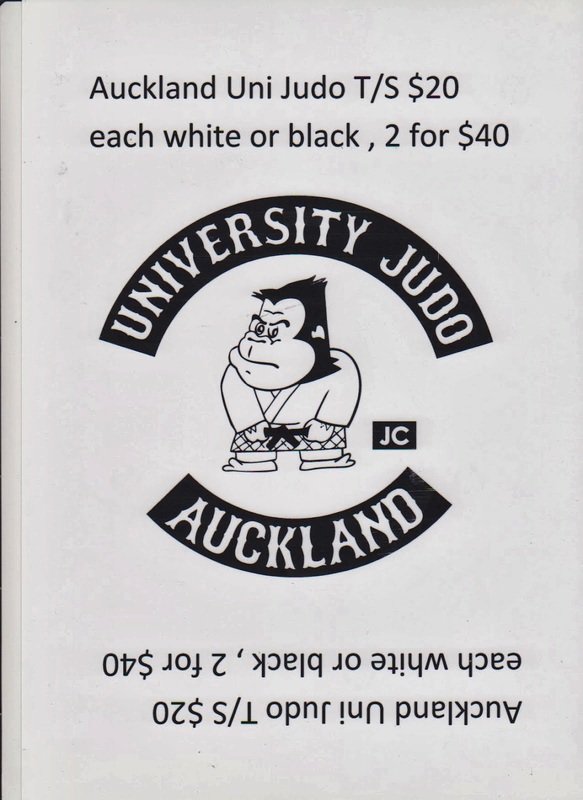 You can attend the 4 Judo and 2 BJJ classes for a fee of $18.50 per week. 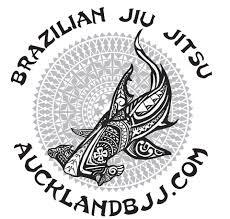 Mario (BJJ purple belt) who also train in Judo recently got promoted to orange belt in Judo. I think this exchange program will create well balanced grappler. Thursday Topic will be Questions and Answers: so the students can us ask anything.